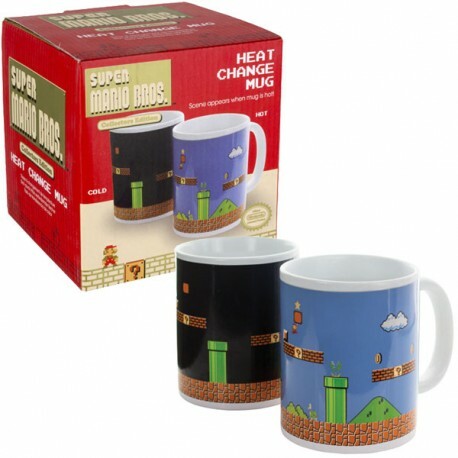 The Italian Plumber that can do anything is here to make your morning ritual even better. 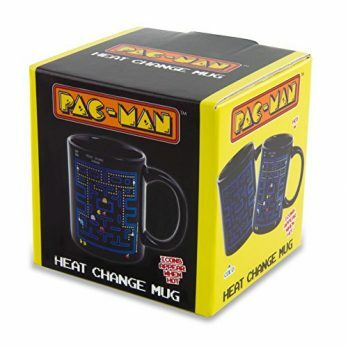 This heat changing mug changes from the 1-1 stage to the 1-2 stage when the cup goes from cold to hot. If the awesome underground theme would start up as well, this item would create world peace.